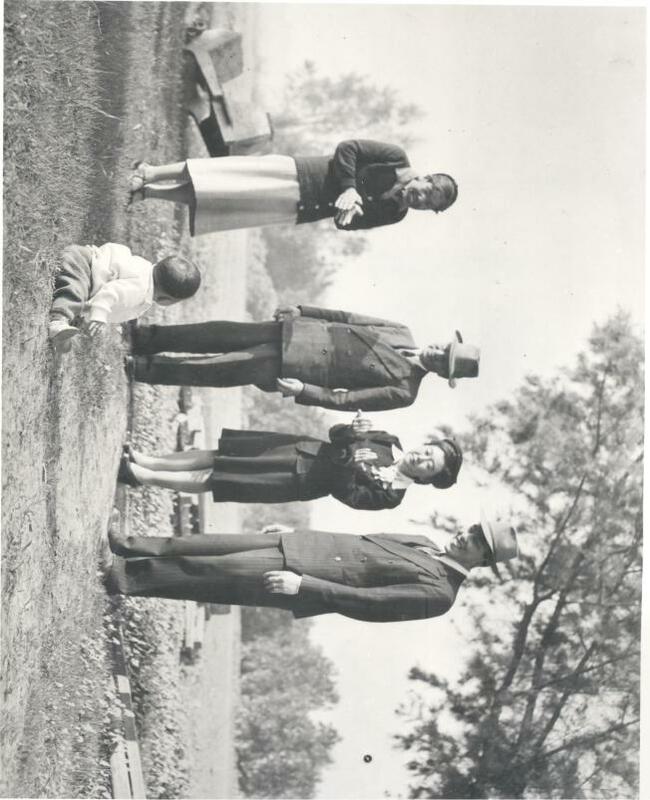 The National Japanese American Historical Society (NJAHS) presents "Children of the Camps," on exhibit now until Fall 2017. This 40 framed photographic display of National Archives images from photographers Dorothea Lange, Francis Stewart, Tom Parker, Russell Lee, and other photographers, capture the bewilderment and humanity of the children who endured their formative years inside America's concentration camps during World War II. The exhibit includes images of children of Japanese Peruvian descent who had no choice but to join their fathers summarily arrested and deported from Peru in cooperation with the US government during World War II. The display also includes the story of the native Aleut children of Alaska who were severely affected by the US government's intervention in removing them off their land and away from the Western Defense war zone.